MTN Recently launched an App called MTN mobile self care app. 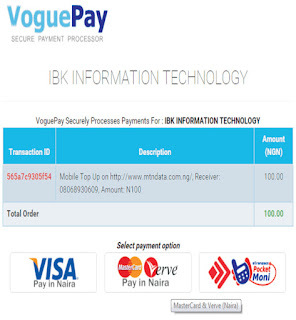 This application is mobile app that could be downloaded on mostly every mobile phone to manage account transactions. 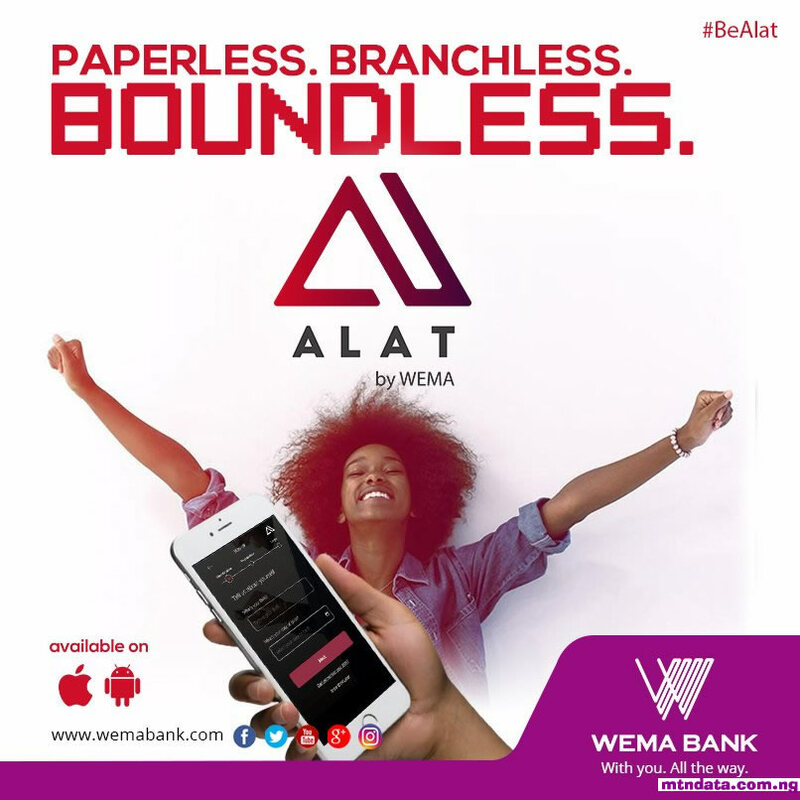 In order words, this application is designed to enable you enjoy a great level of convenience and control of your mobile account. 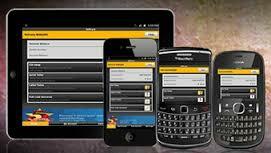 Enjoy a greater level of convenience and control of your mobile account with the new MTN mobile self-care application. 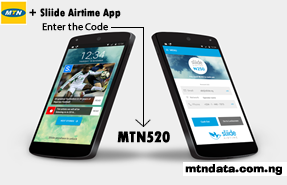 What is the MTN Mobile Self-Care App? 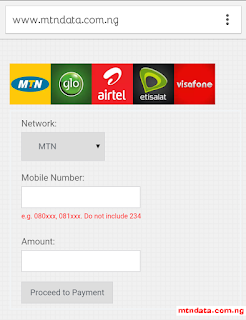 The MTN mobile self-care application is an app that you can download on your phone and use for managing your mobile account transactions from your phone real-time. What can I do on the MTN Mobile Self-Care App? 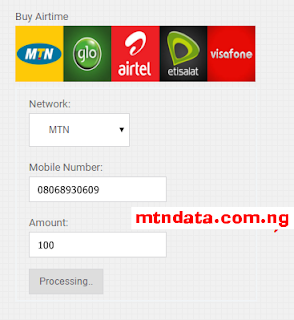 You can easily perform the following transactions from your phone when you download the MTN mobile self-care app. How can I download the MTN Self Care App? 1. Send an SMS keyword “CARE” to 5018. (SMS is free). A link to download the app will be sent in an SMS to your phone. 2. 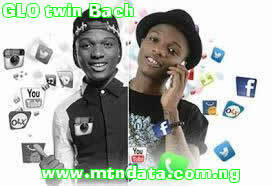 Visit the MTN Play wap portal (wap.mtnonlineplay.com) to download the application. 3. 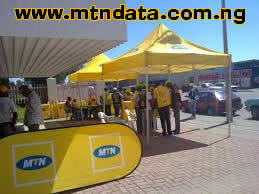 Call the MTN Customer Care on 180 or visit my MTN Walk-in center to have the app link sent to your phone. What devices can I use to download the self-care app? 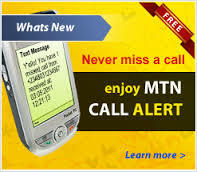 The MTN Mobile self-care app works on all BlackBerry, iPhone and Android devices as well as all low-end phones that support J2ME. What is the memory size of the MTN Self Care App? You need a memory size of 1.5MB to download this app on your iPhone and android operating handsets and a memory size of 285kb to download on BlackBerry and 150kb for J2ME operating handsets. MTN Self-Care application is now available on Facebook. Click here to log into the MTN Self Care app on Facebook. Question: WHAT IS MTN MOBILE SELF CARE APP? 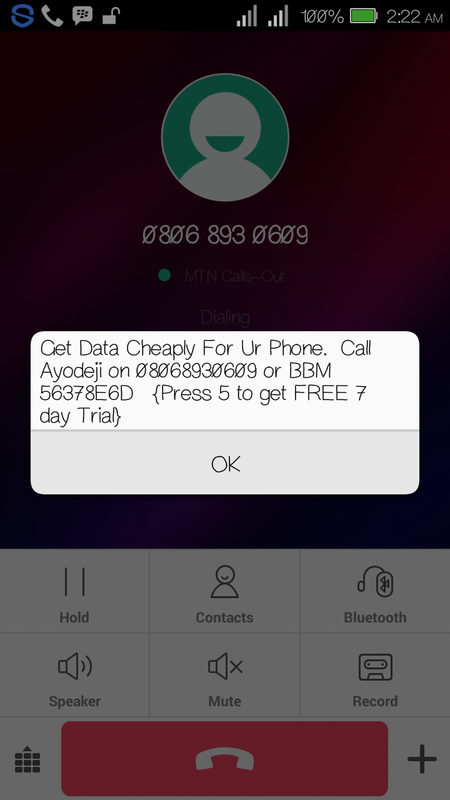 The MTN Mobile self-care app is a mobile application that allows customers process a wide-range of voice and data requests directly from their mobile phones. Question: WHO CAN USE MTN MOBILE SELF CARE APP? The mobile self-care app can be used by any MTN Nigeria prepaid, postpaid or e-postpaid customer who has the Customer ID and Security Key. Question: WHY DO I NEED A CUSTOMER ID? You need customer ID for additional security so no third party can have access to your application and make changes to your account. Question: WHY DO I NEED A SECURITY KEY? Your security key will ensure your data is secured on the MTN network. 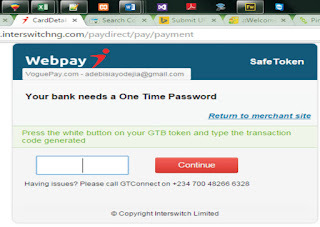 During authentication the security key is transmitted over the secure channel. Login session timeout is maintained as 5 minutes, meaning the app will automatically logout 5 minutes of inactivity. 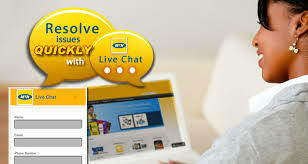 Question: WHY SHOULD I USE MTN MOBILE SELF CARE APP? Question: WILL I SUBSCRIBE OR ACTIVE THIS SERVICE? Yes, to use the MTN Mobile Self-Care app, you will simply send an SMS with “CARE” to 5018. A URL with the link to download the app will be sent as an SMS to your phone. Question: WHAT TYPE OF HANDSET CAN I USE TO ACCESS THE APP? The MTN Mobile Self-Care app is compatible with all types of mobile device platforms (phones and tablets) including Androids, IOS (Apple) BlackBerry and J2ME. Question: WHAT HAPPENS WHEN THE APP DOES NOT GET DOWNLOADED ON MY DEVICE? If your device is supported and still having problem in installing the client – may be because of the low memory on the device. Try uninstalling some application and install it again. Question: WHERE DO I LOCATE THE SELF CARE APP AFTER DOWNLOAD? In some J2ME devices you can find it under Applications, Java Applications, Games, File Manager, installations or any other folder that can be reached from the main menu of the phone. In some BlackBerry devices, it’s available under ‘installations’ (or) downloads folder. Question: HOW DO I RESOLVE THE ERROR MESSAGE UNABLE TO CONNECT? You will check if the mobile browser is working fine with the same setting that is used in the browser. If this does not work then the issue could be because of the wrong APN Setting. Question: HOW DO I RESOLVE THE ERROR MESSAGE: ERROR IN FETCHING DATA FROM SELF CARE NODE TRY AGAIN? Question: HOW DO I RESOVLE THE ERROR MESSAGE UNABLE TO CONNECT ON ANROID HANDSET? This generally happens when the device is connected to the 3G and it is the known issue in the Android device. You will need to disable and enable the data connection. Question: CAN THE MOBILE APP WORK ON WI-FI? Question: HOW DO I CHECK SIM SWAP STATUS? 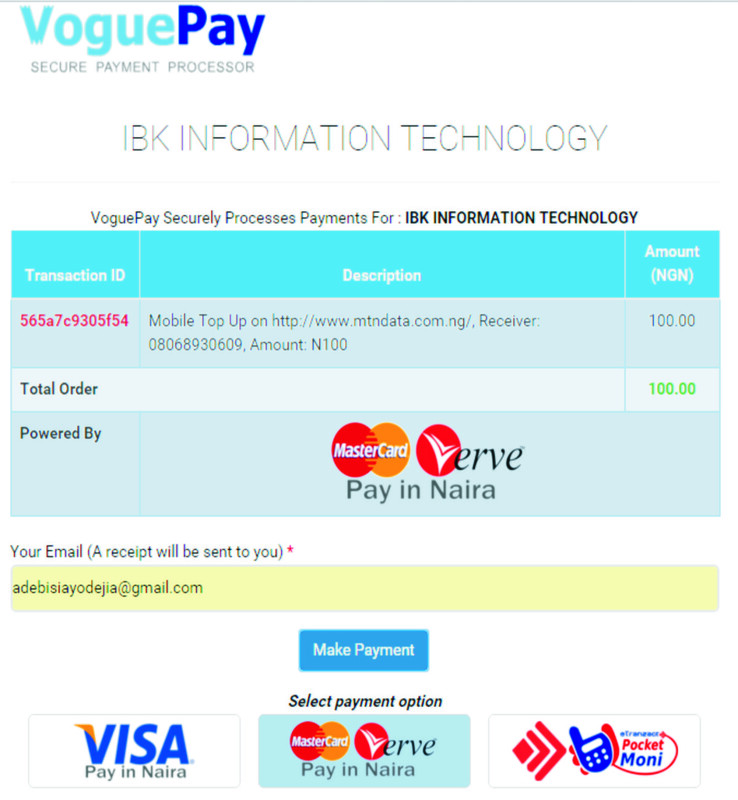 The Self-care Client provides the “Transaction ID” after processing SIM Swap operation. Use “Check Status” in “SIM SWAP” option and verify the status for the given transaction ID. 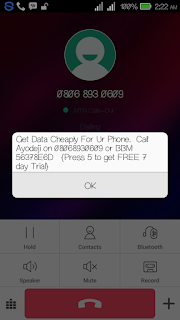 Question: WHAT HAPPENS IF MOBILE APP IS NOT DISPLAYING RECENT CALLS/SMS/DATA/RECHARGE DETAILS? Your usage details will be available after 1 to 2 days only. For example your usage for today will only be available a day or two days later. Question: HOW DO I KNOW MY DATA SUBSCRIPTION WAS SUCCESSFUL? SMS message will be sent to you on successful data plan subscription irrespective of whether the device is switched on or off. 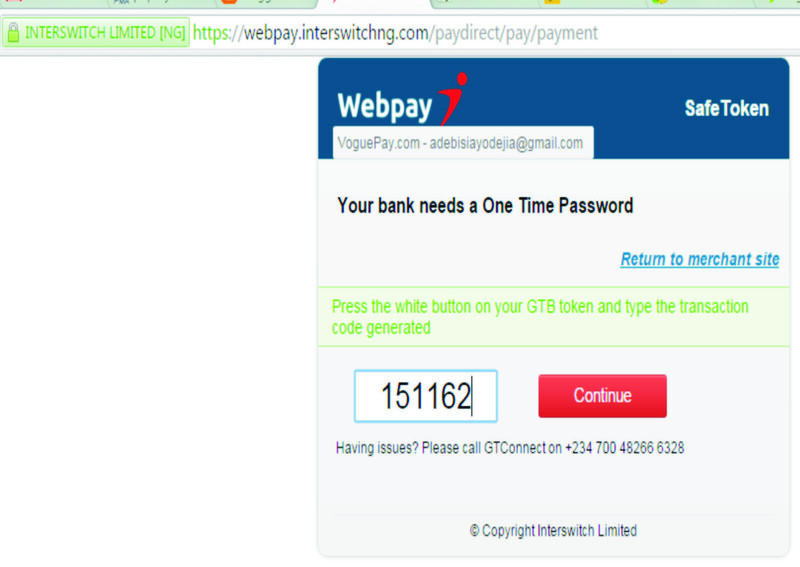 Alternatively you can check via “My Balance” to check your data balance. 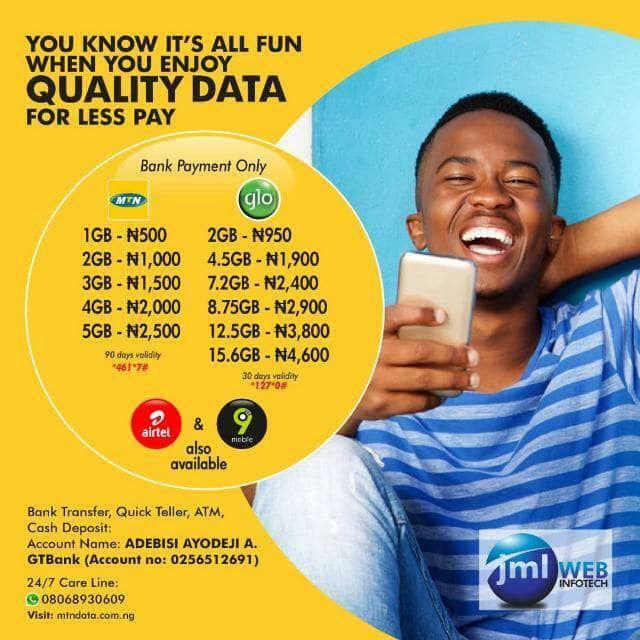 Nigeria’s Next Generation Network, Globacom, has unveiled a unique offer for data subscribers whereby when they load data directly using a recharge card, they get free airtime to make calls. Glo Nigeria is not getting tired with their end of the year promo. The Nigerian owned company is out again with Glo Twin Bach which will offer subscribers data, plus credit to call other networks and also plus credit to call family and friends on a single recharge. Announcing the new offer called Twin Bash in Lagos on Wednesday, Globacom’s Executive Director, Legal Services, Mrs Gladys Talabi said that any subscriber who recharges N200 airtime for data by dialling *223*PIN#, will get 200 MB of data worth N800; another N200 airtime to call or send SMS to any network, and N200 airtime to call 10 family and friends. 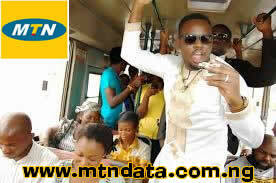 The subscriber will therefore get N1,200 value for a data recharge of N200 and the recharge is valid for 4 days. She said similarly, subscribers who recharge with a N500 recharge card will get 500 MB of data, N500 airtime to call or send SMS to any network and N500 airtime to call 10 friends and family members. The benefits are valid for 7 days. 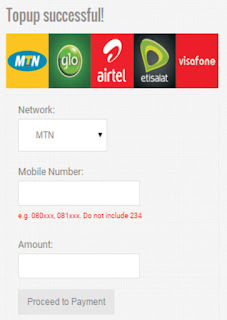 Those who recharge using a N1000 recharge card will receive N1000 free airtime to call or send SMS to any network and N1000 free airtime to call 10 friends and family members. This will be valid for 15 days. Mrs Talabi disclosed that all the subscriber needs to do is to buy recharge card and load the PIN by dialling *223*PIN # to enjoy Twin Bash benefits. With the Twin Bash promo, Globacom is making it convenient for data subscribers to recharge for data while also getting free airtime to call. She said the company has invested enormously on network upgrade to build in more capacity and coverage in the last one year, adding that this has led to significant improvement in the quality of voice and data service. This offer follows closely on the heels of the launch, a few weeks ago, of the Free Tomorrow plan, wherein subscribers get double the amount of whatever airtime or data they use in one day the following day to browse, sms or call all networks. HOW TO ENJOY GLO TWIN BASH? For the 200 Naira recharge, you will be given 200MB of data, Plus (+) 200 Naria to call any network and Plus (+) 200Naira to call your family and friends numbers. For the N1000 recharge, you will be given 1000M of data, Plus (+) N1000 to call any network and 1000 to call your family and friends numbers. I just wish Glo won’t further congest a network that is already highly congested but the Glory users, more is coming soon. Do you know that everything has become simple and easy? Do you know there no more stress in recharging your mobile phone? 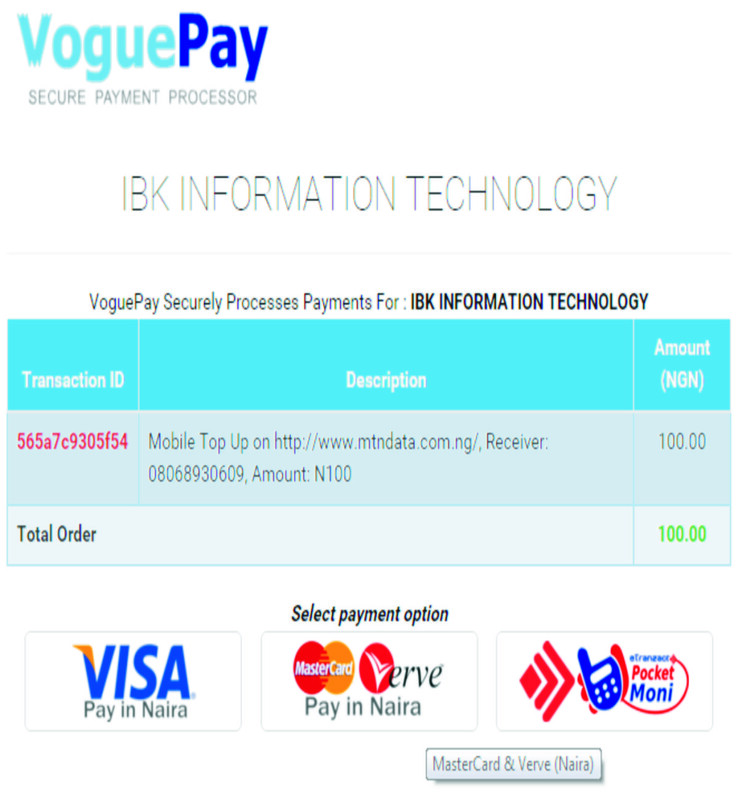 Do you also know that you can top up you mobile phone directly from our official website?. Today I’m happy to tell you that you can now get your mobile phone top-up here directly with some simple steps then you are done. This service is available for free which you can operate at the comfort of your room and it is available to all network remember, I said it is free so there's no hiding charges on using this service, all you need to do is to follow the procedure. 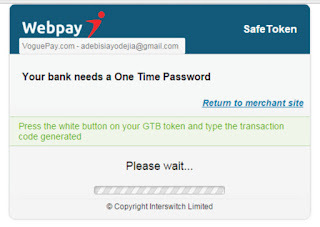 Quickteller alternative. You can use this service anytime 24/7, there is no limit in the amount you can top up that is you can recharge as many time as possible daily so keep recharging your mobile phone. 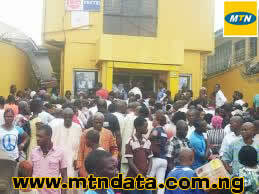 HOW TO TOP-UP ANY NETWORK OF YOUR CHOICE USING MTNDATA’S 1-CLICK TOP-UP? Our Top Up application is on the right side of the page if you are using desktop view but you are going to see it at the bottom of the page using mobile view. 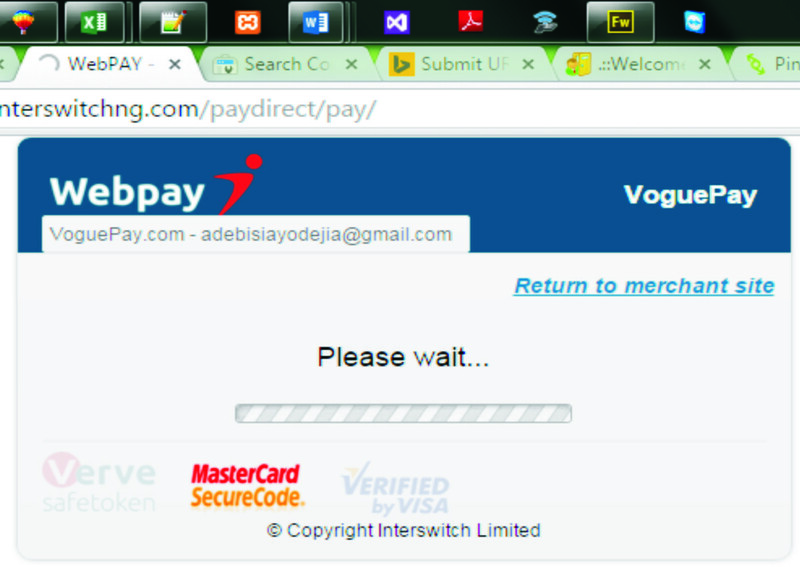 Step 3: Then enter the amount you want to Top Up your line, and click on Proceed to payment. 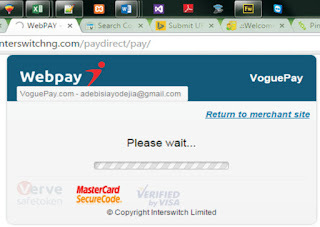 After that just wait for the next page, in order to select payment method. When the page is display. 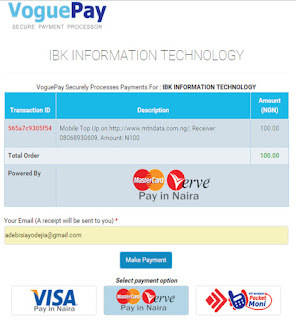 Step 4: You see something like this [select payment option] then select payment option and follow the next step. Step 5: You need to enter your email in order to receive the receipt number in case you having a problem with your transaction or (type [mtndatashare@gmail.com]) then click make payment. 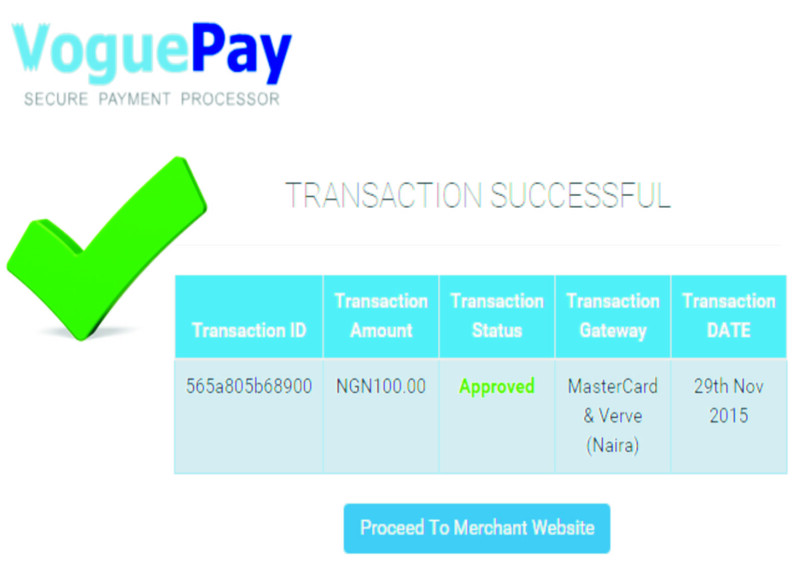 Step 6: Input you payment detail and click on PAY, after checking through your details and validate it then you need to enter your OTP code (OTP code is a digit number sent to confirm rightful owner of the card. This code will be sent to your mobile line you used to register at the Bank) or If you having TOKEN 6 digit number and proceed to finally Top Up your mobile phone without any further assistance. 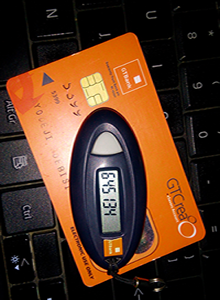 Note: Your cvv2 is the 3 digit number as the back of your card. 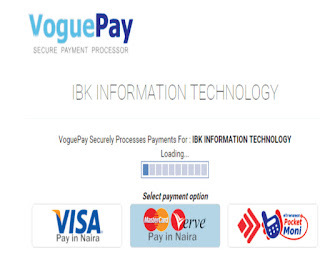 In case you get transaction fail or topup successful but no VTU alert. 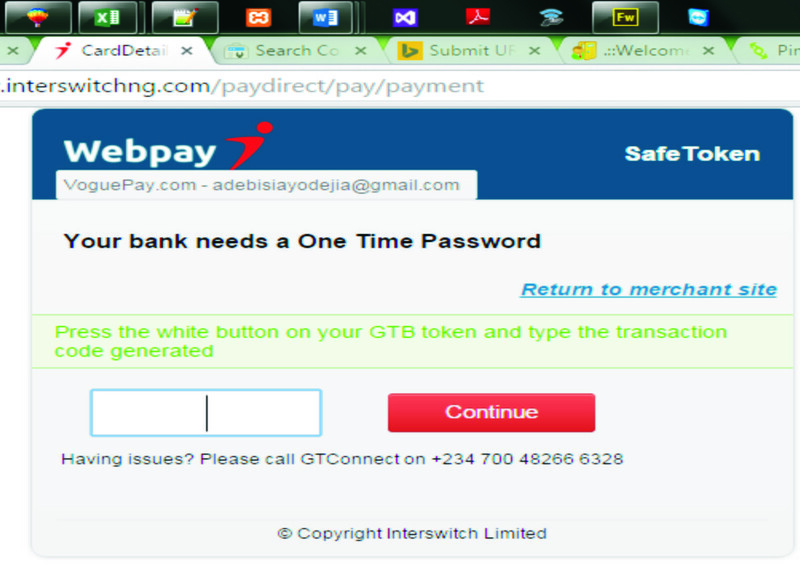 Don't Panic, it do happen sometime even gtbank airtime topup do fail sometimes. The system have been design to auto resend each failed transaction after 2-3 minutes. If you didn't get any alert after 2 - 3 minutes please do call our 24/7 customer care on: 08068930609. You don't have to doubt if this is real or not.... If it doesn't works as stated above and more... Just let us know through the comment section below. But if it works great, why not share with others. November 27th 2015 is the day where you get to take part in the biggest shopping experience it is Black Friday. Jumia has made it possible to enjoy the best of Black Friday deals online by bringing you products ranging from electronics, household items to fashion clothing at discounted prices. Shop online at Jumia and discover exclusive offers, vouchers, special deals and more this Black Friday. It promises to be an amazing shopping experience for all. Stay glued to your laptop or mobile phone so you do not miss out of this exciting shopping event. Looking for the best Black Friday deals? Simply come to our online shop, where you will be spoilt for choice. Jumia promise to bring you an extensive selection of products from top brands at best prices. This is our way of saying thank you to all our esteemed customers for being with us all through the year. Fill your cart and shop away! 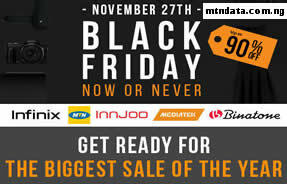 JUMIA: The online retailer is giving up to 90% discount on goods for this year Black Friday sales. According to information online, the discounts will be based on the product category. Health and beauty products will have a discount as high as 70% but mobile phones will have just a maximum of 20% discount. See more byclicking this link. Infinix Mobility will release the much awaited Infinix Big 6 during the Jumia Black Friday sales at a discounted price. DEALDEY: The Company is also part of the deal this year with some mouth watering offers. The biggest is the opportunity to drop the list of items you will love to buy and they promise to make it available at a discount. Check it out by followingthis link. YUDALA: Yudala Black Friday ads are the best this year. For a company that is every young, they are showing signs that they are ready to compete with the bigger boys. They will be having both online and offline sales for the Black Friday this year with the promise of the biggest discount on their products. Buy fashion clothing, mobile phones, tablets, electronics, home appliances and more at prices you will love. Black Friday sales gives you the opportunity to get that item you have always wanted at discounted prices. With different payment methods available, your Black Friday shopping will be easy and convenient. 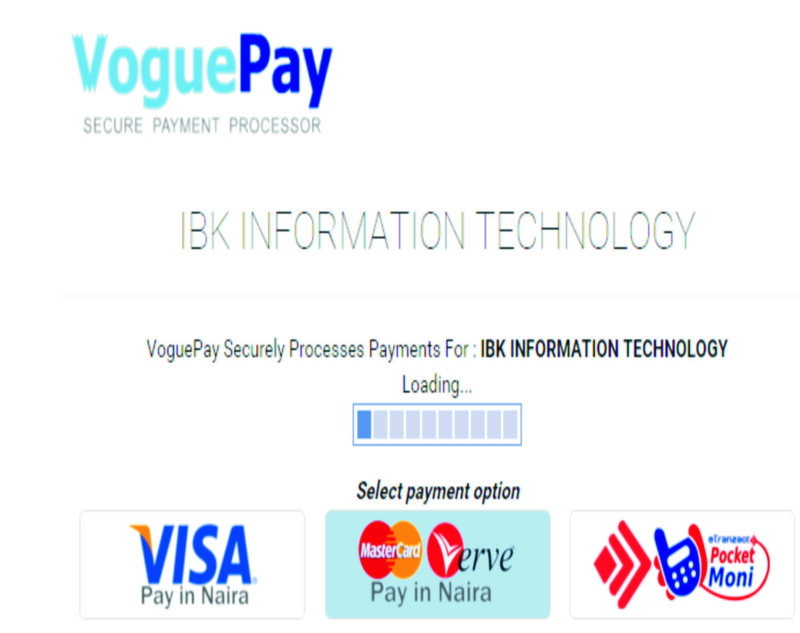 You have the option of paying through your Credit/Visa card and our payment platform supports all the top Banks in Nigeria. Shop on Jumia this Black Friday, select Visa/Mastercard or First Bank Naira Credit Card then click on “Complete Your Order”; it’s that simple. Also note thatyou can pay on delivery. Get ready for this amazing shopping experience!!! This is a rare opportunity to get that item or household appliance you have always craved. Tell a friend to tell a friend, it is definitely going to be mind blowing. There are other stores that will be actively providing discounted products on the 27th of this month. Some will not be online but will only have the sales at the offices and shopping outlets. 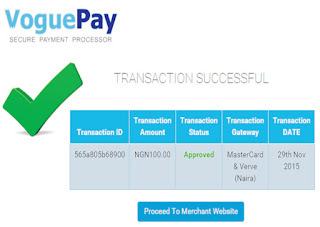 No matter how the sale is done, get your cash and ATM card ready.